William T. Wood, III has represented individuals as well as businesses, ranging from family-owned businesses to Fortune 500 national and multinational corporations. 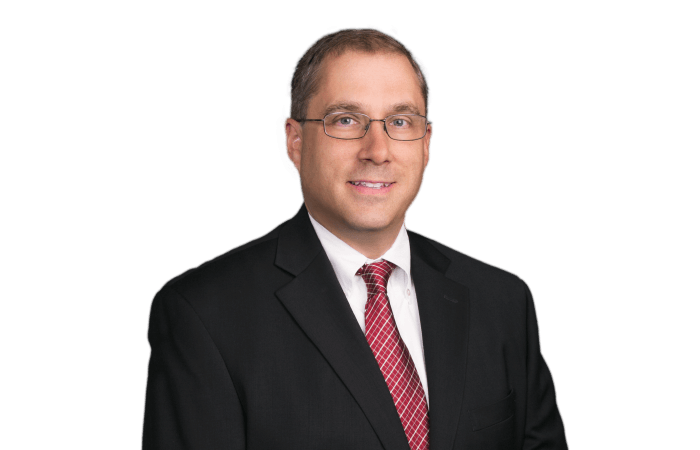 Bill concentrates his practice on general civil litigation with an emphasis on complex litigation, product liability, toxic tort and environmental litigation, and commercial litigation. Bill represents corporate clients in successfully defending product liability, toxic tort, and personal injury claims brought against the manufacturers, distributors, and installers of consumer products. He also defends corporate clients in breach of warranty claims involving the purchase and lease of consumer products. Bill participates in all phases of the defense of litigation matters, from initial discovery through dispositive motions, expert discovery, medical issues, settlement negotiations, alternative dispute resolution, and trial. Bill focuses his practice in federal and state courts in Georgia but has represented clients in numerous jurisdictions throughout the United States. Bill manages and coordinates litigation in Alabama, Arkansas, California, Delaware, Florida, Illinois, North Carolina, South Carolina, Tennessee, Virginia, and West Virginia.